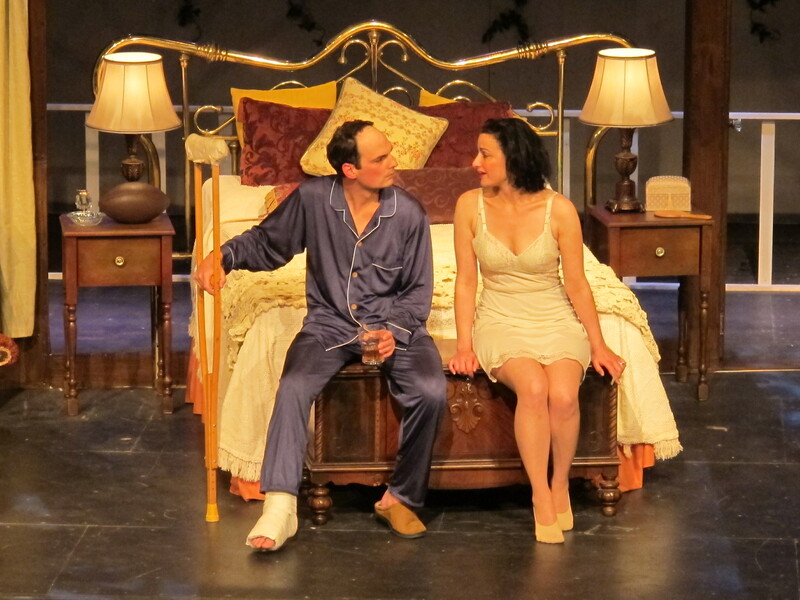 THE ALIBI LOVES “CAT ON A HOT TIN ROOF”! CHECK OUT THE GLOWING REVIEW THAT CAME OUT TODAY! We are always thrilled when our audiences love our shows. And when the critics give them a huge thumbs-up, we love that, too! The Alibi reviewed “Cat on a Hot Tin Roof” in the issue that hit newsstands today — AND THEY LOVED IT. You will too — so come see us! Can’t wait to see you at this top-notch show! ← WE’RE GETTIN’ LOTS OF GREAT PRESS — CHECK OUT THIS RADIO INTERVIEW!